Keuffel & Esser 4053-2, 8" slide rule, c. 1900 (N.Y. pat. June 5, 1900). 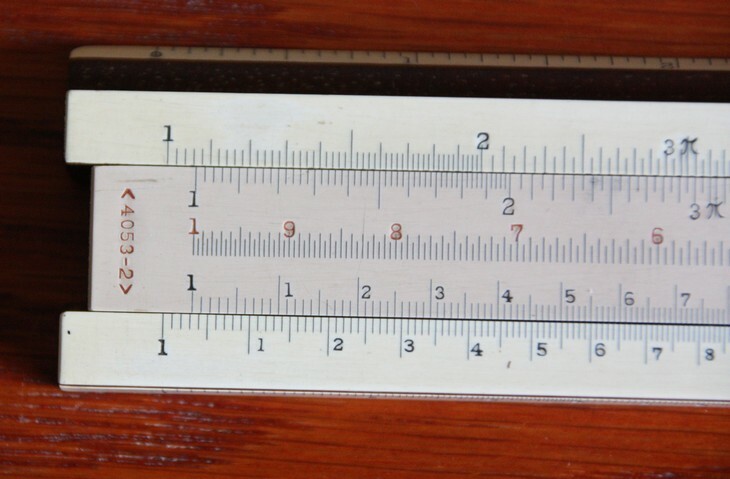 This is one of a series of similar K&E slide rules in different lengths - K&E4053-2 (8"), K&E4053-3 (10"), K&E4053-3F (10" but with magnifier and finer scale divisions) and K&E4053-5 (14"). D Scale length: 200 mm. Significant digits: 2.9 to 4.